Description The sequel of Undead End is here but this time things are totally different. The game features a new art style and a brand new gameplay: explore a scary building, collect objects and solve riddles to escape from the weirdest ghost town of US. This is the chapter 1, just a taste of the entire project I have in mind, however my intention is to expand it and add all the ideas I had to cut from this first version. 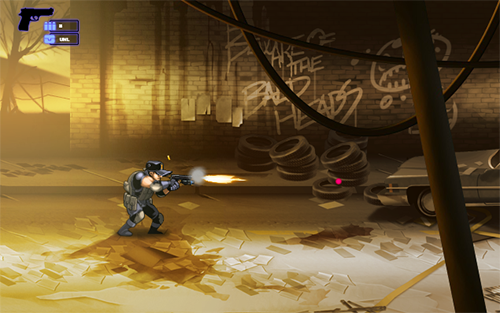 Controls Use WASD to move your hero, mouse to shoot 'em all up. Zombie shooter with awesome graphics and well thought-out gameplay which, obviously, make this game so interesting.